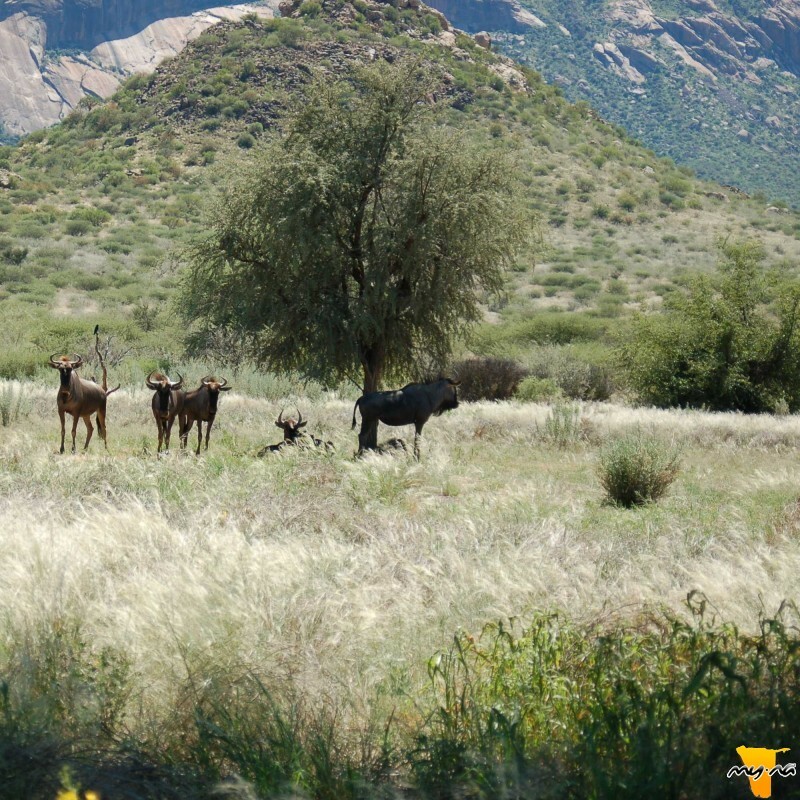 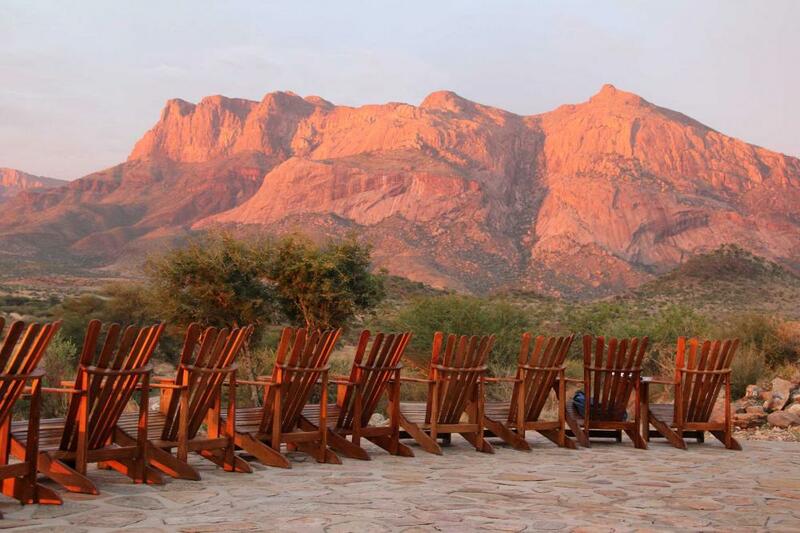 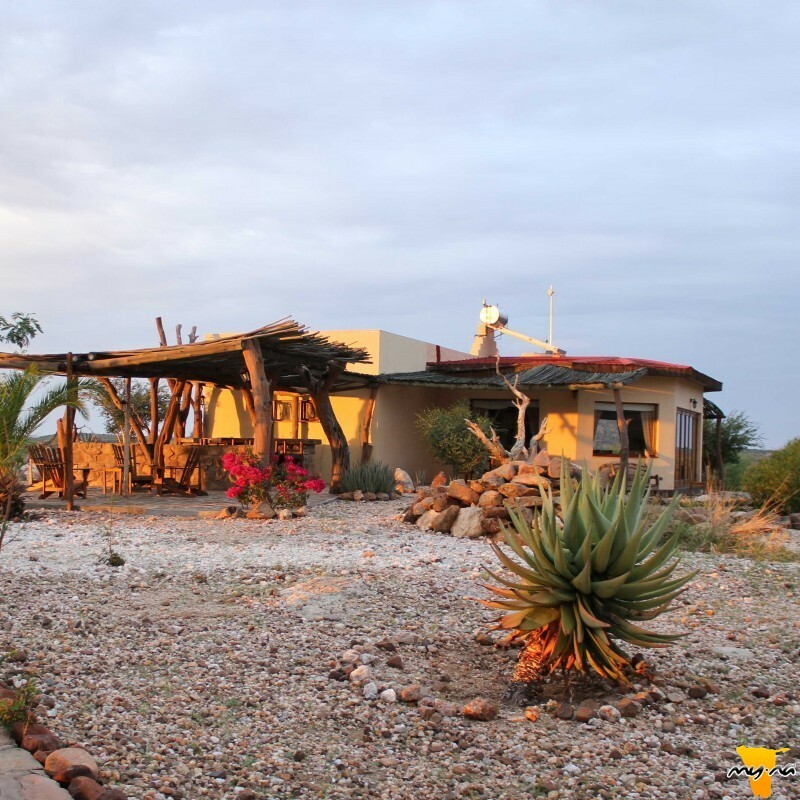 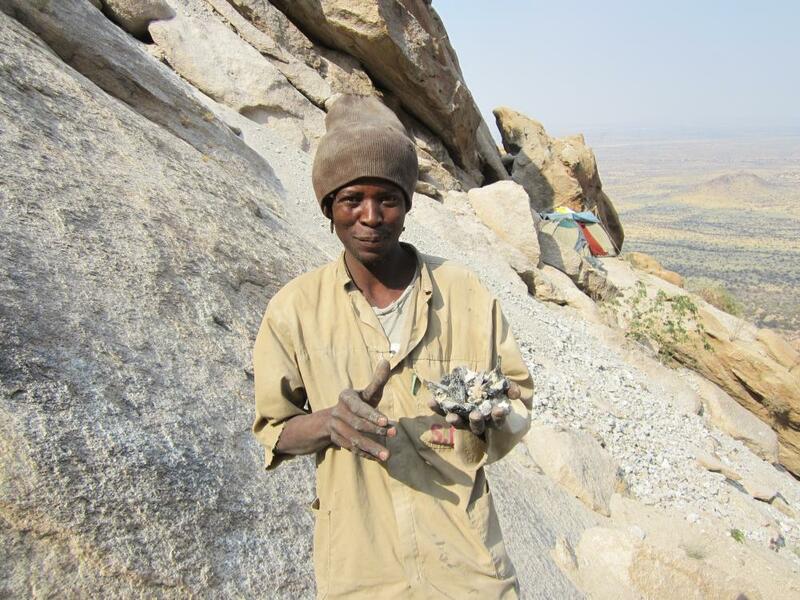 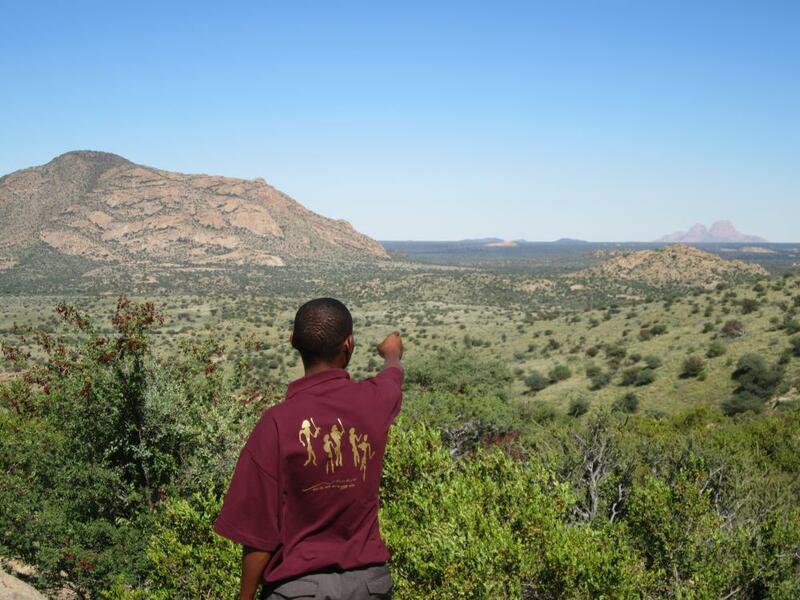 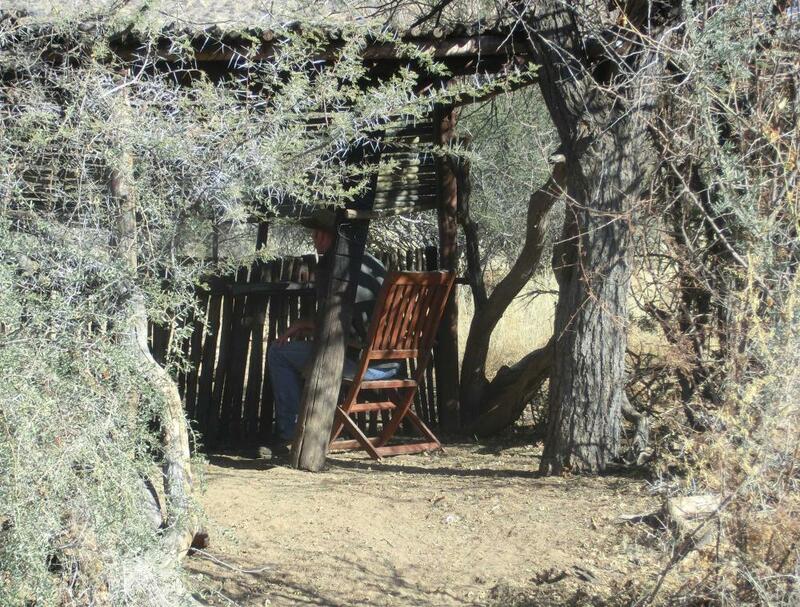 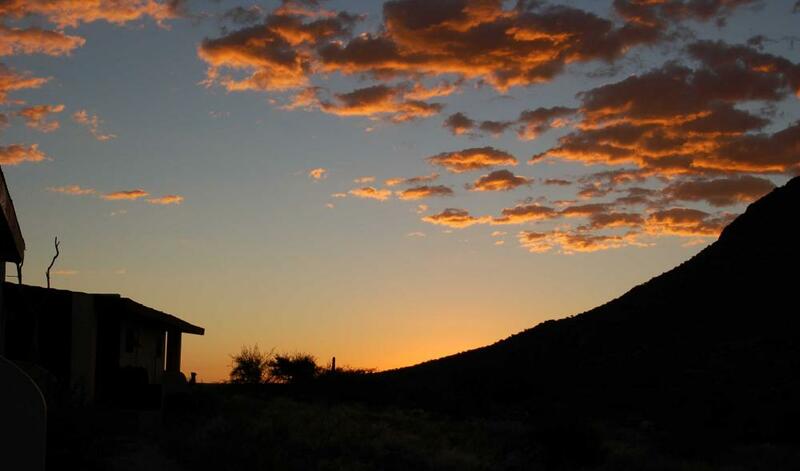 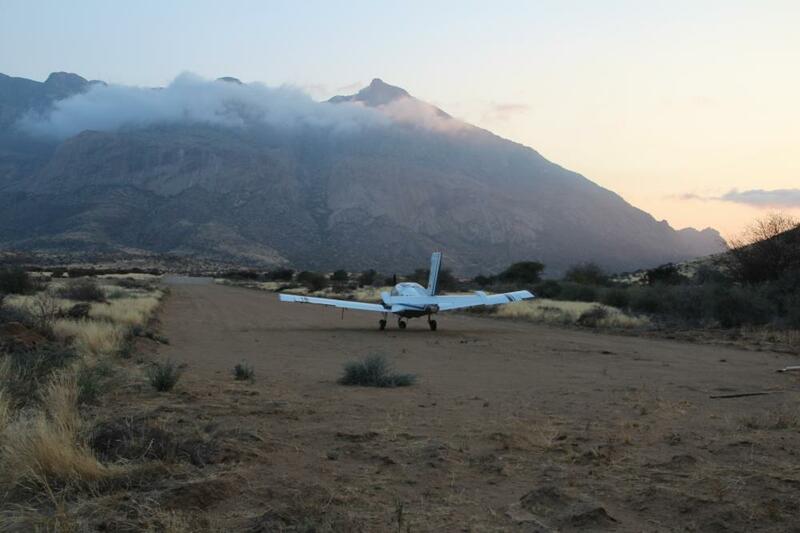 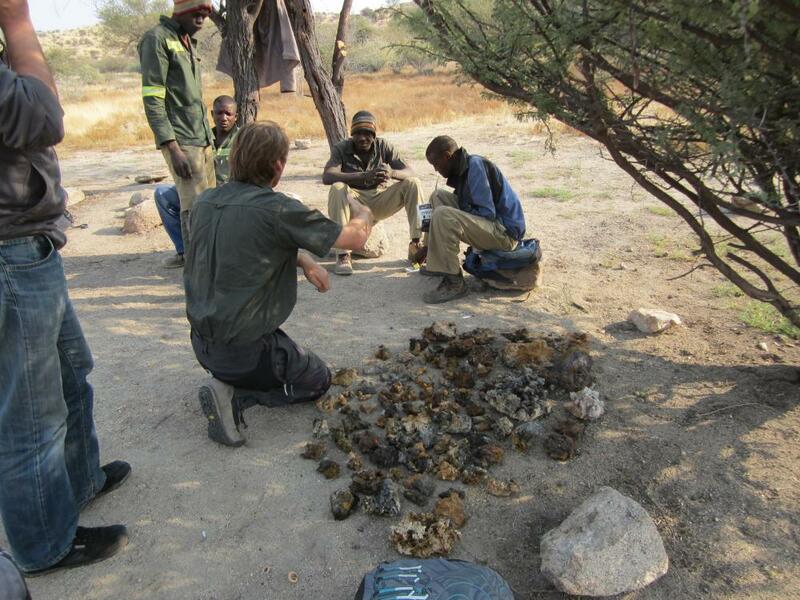 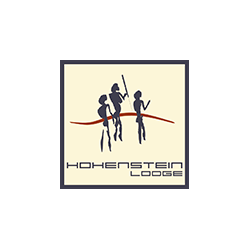 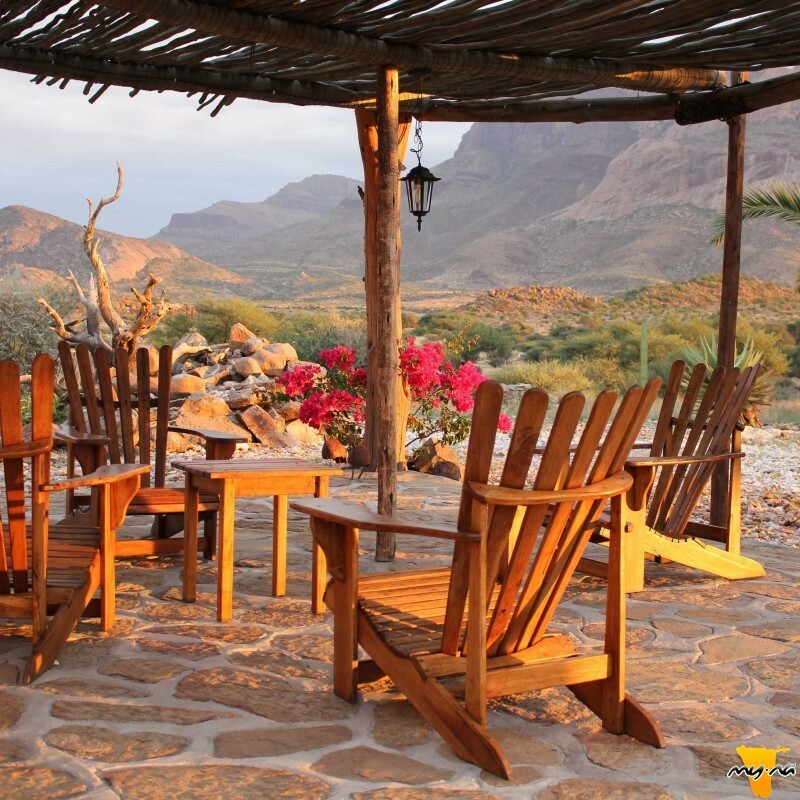 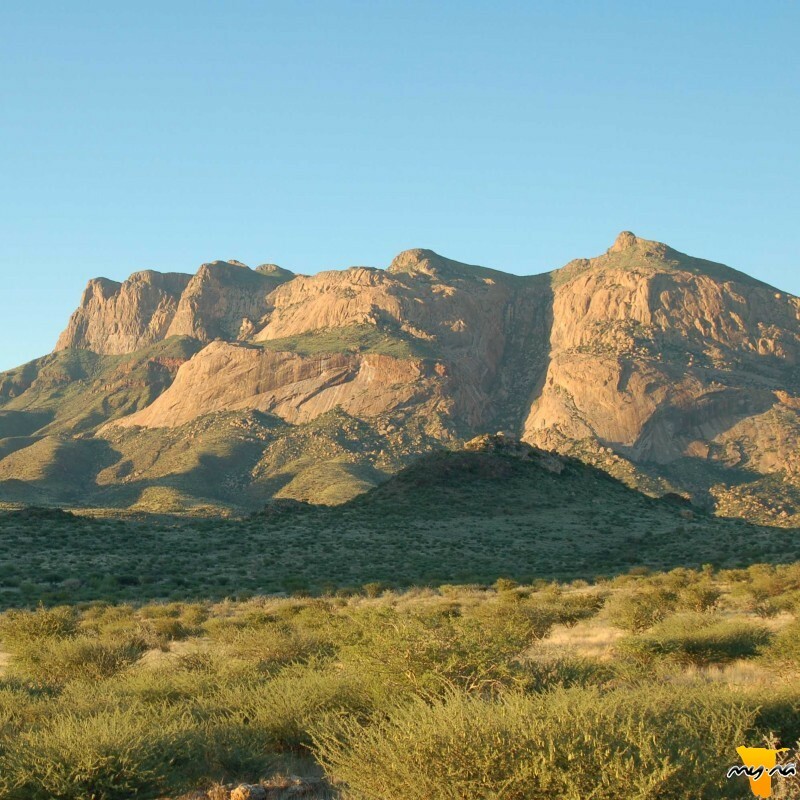 The Hohenstein lodge was named after the highest peak of the Erongo mountains. 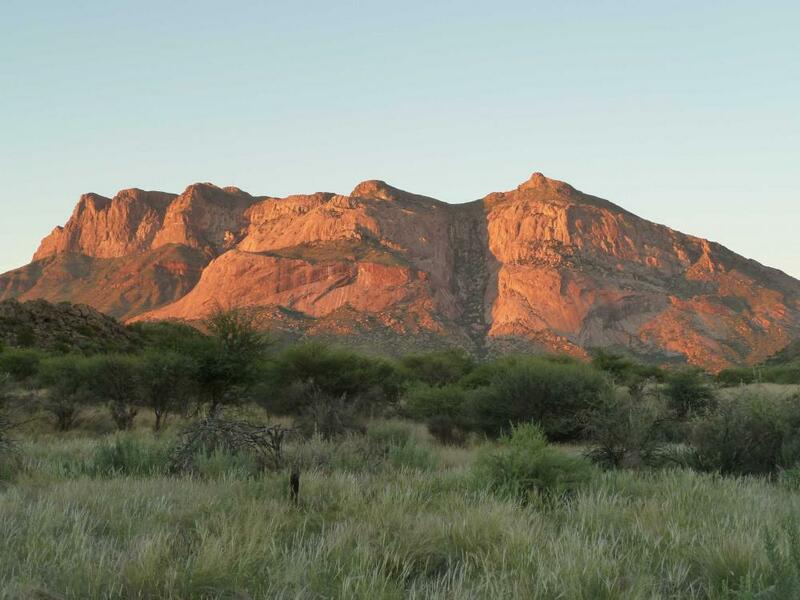 The former farm area directly borders the Damara homeland. 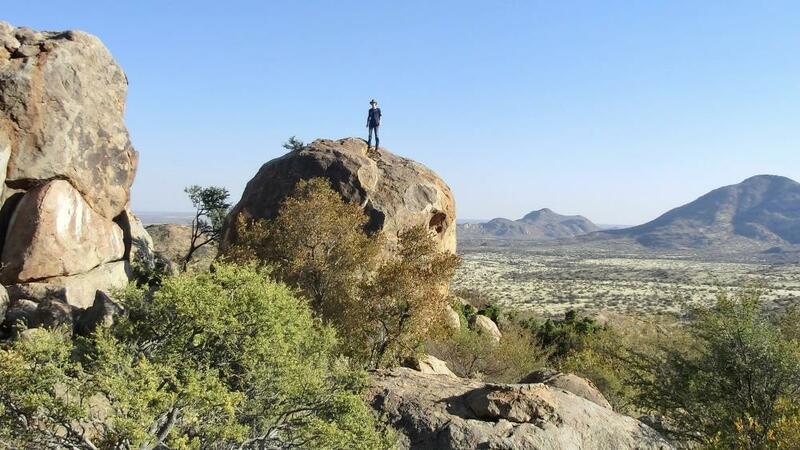 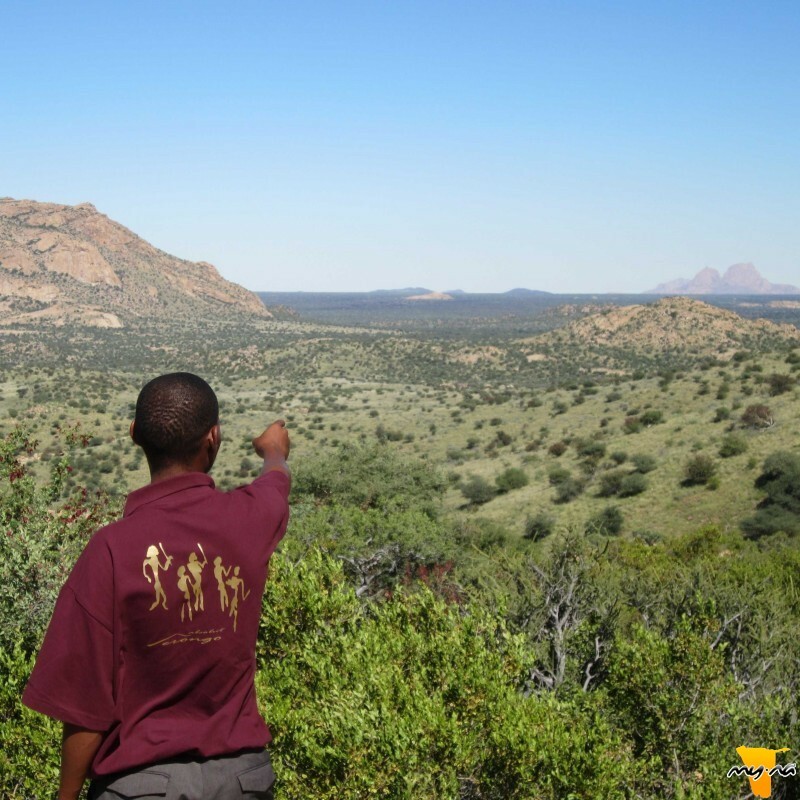 It is the closest lodge to the Spitzkoppe. 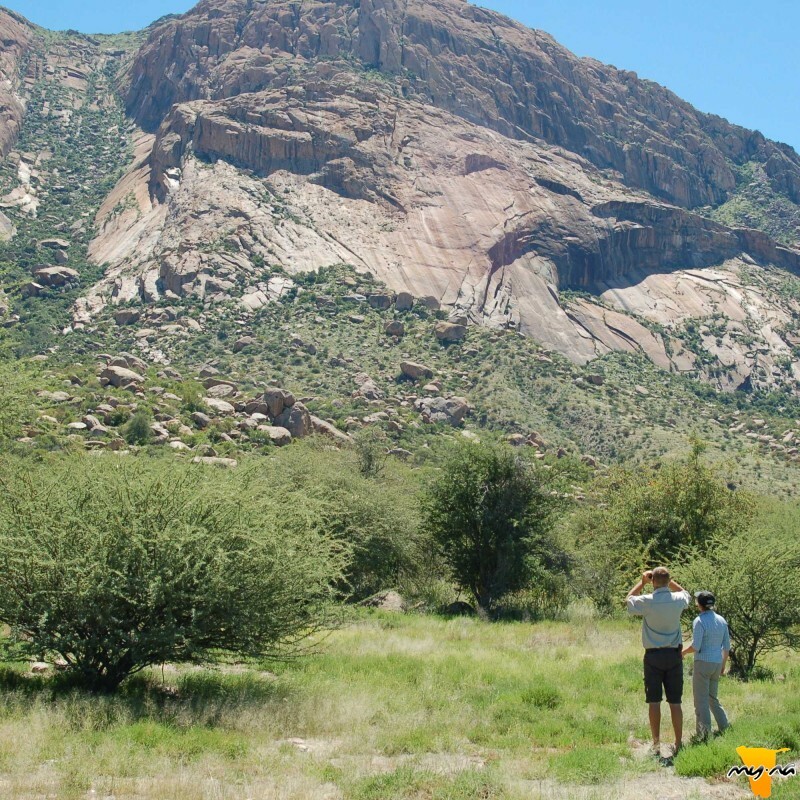 The famous Philipps Cave rock paintings and the Bull's Party granite boulder formation are in the vicinity of the lodge as well. 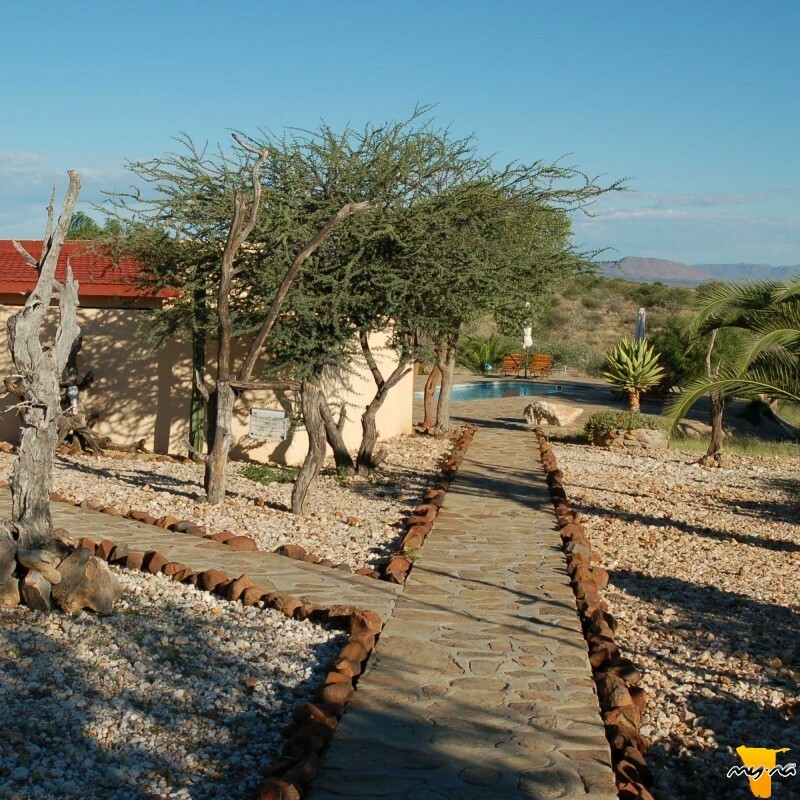 Accommodation at the lodge consists of 14 double rooms which have their own private terraces; in-room safes as well as en-suite shower/WC. 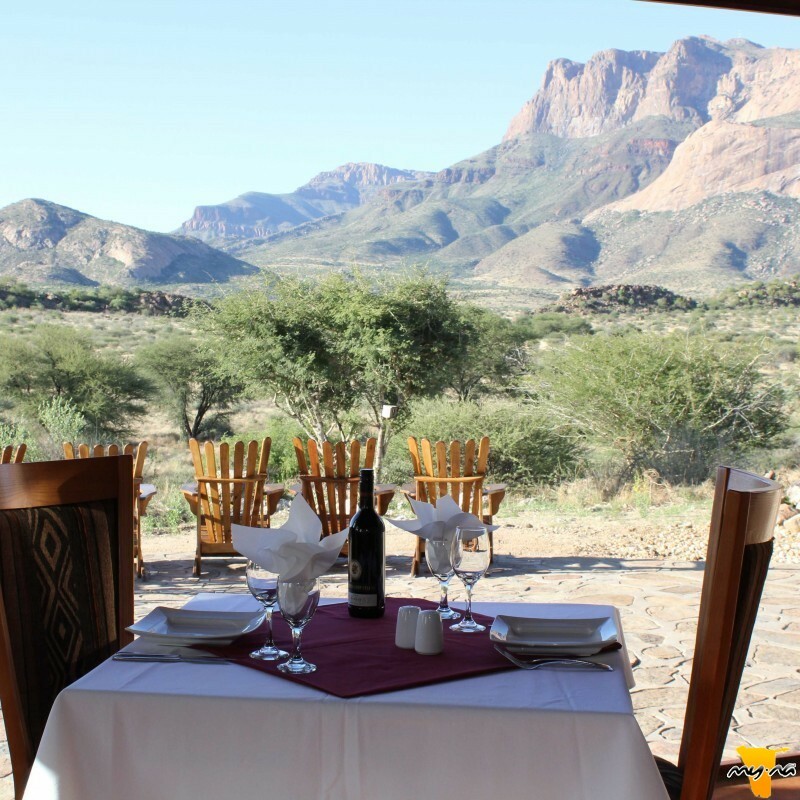 The rooms at the lodge offer amazing views of the surrounding areas. 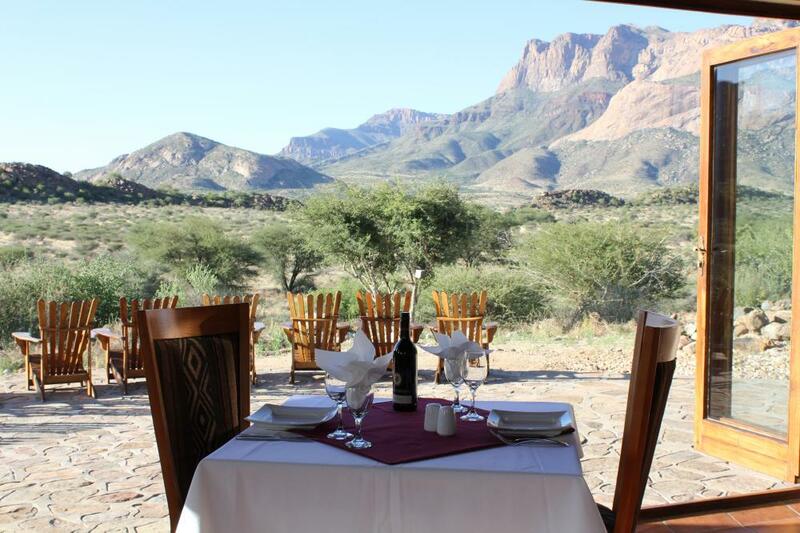 The restaurant and the reception area are located in the main building and guests can have breakfast on the spacious terrace. 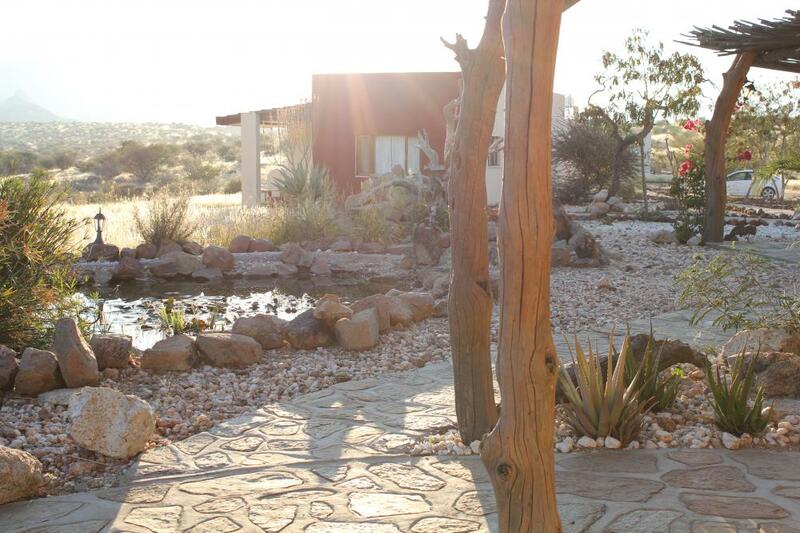 There is also a swimming pool as well where guests can cool off and enjoy the panoramic views. 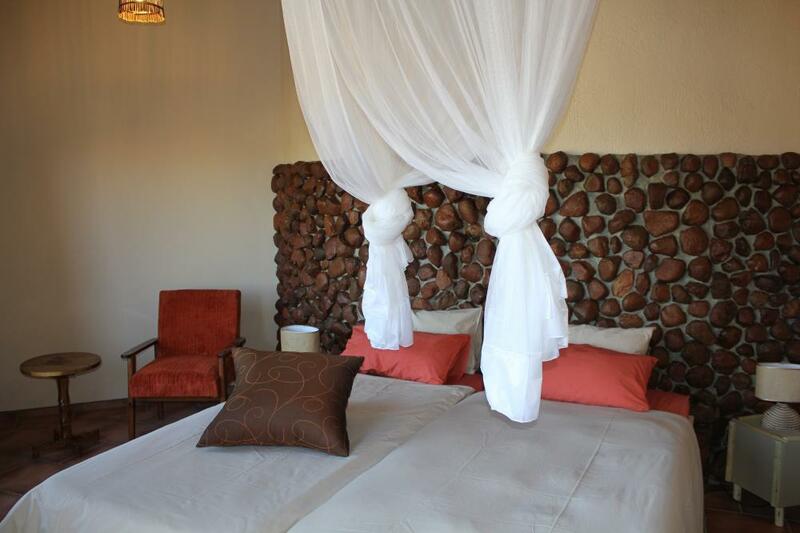 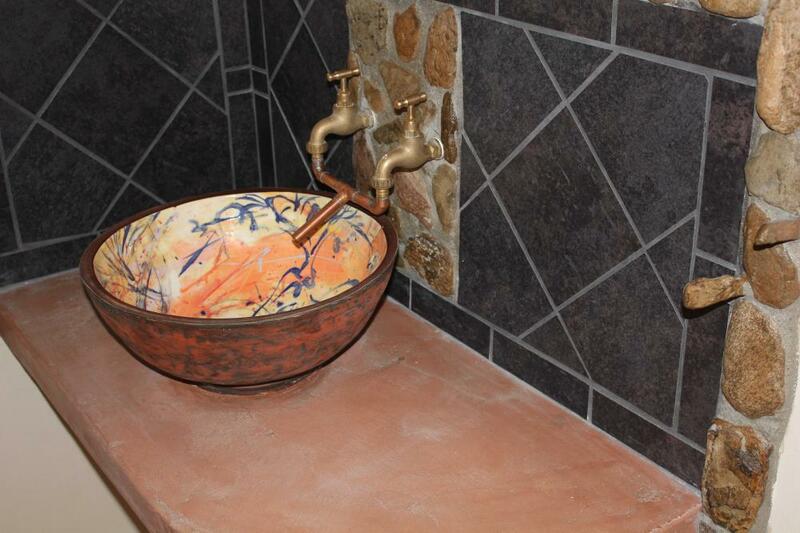 Some rooms at the lodge are disabled-friendly and have floor-flush, are barrier-free and have very spacious showers. 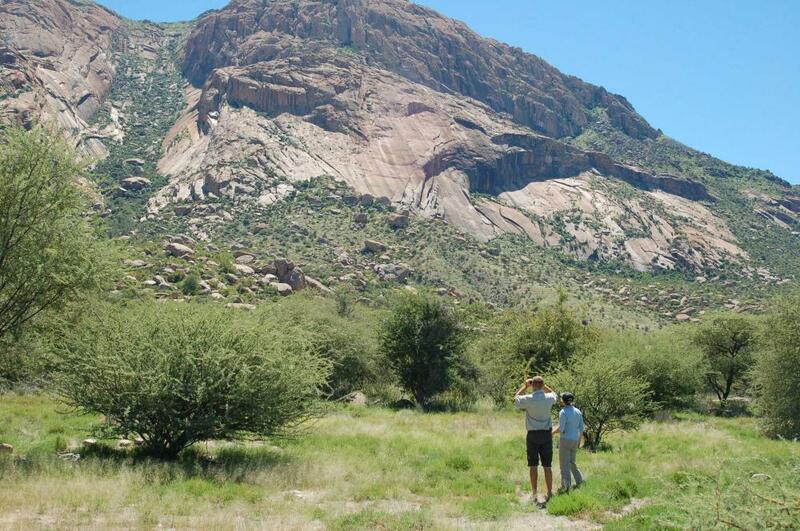 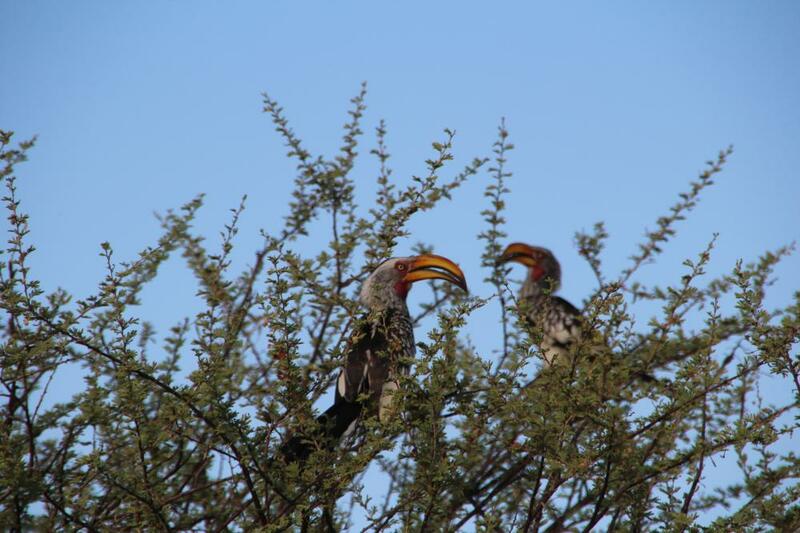 Activities include hikes; bird-watching; scenic drives; nature walks and more.